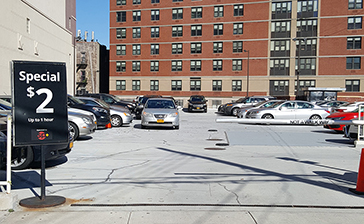 Convenient parking is available near the Museum of the Moving Image. Refer to the map for more information on nearby parking. 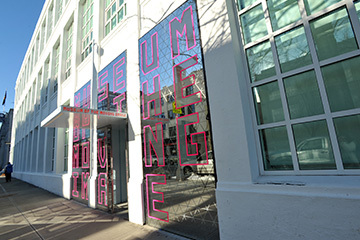 The Museum of the Moving Image is located in the historic Astoria Studios building. The museum explores various types of media, including film, television, and digital, through the use of exhibitions, education programs, moving-image works, interpretive programs, and moving-image related artifacts.